3. Not for Interstate Sales: The limit is not applicable if you are selling goods inter-state i.e. from one state to another. 5. 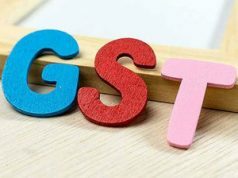 Registration: Section 24 of GST Act makes compulsory to register in certain circumstances, and this section is not amended. Hence, if a small businessmen is registered due to that, then he will have to continue with registration. Exporters and those selling on websites like Flipkart, Amazon, Snapdeal will have to continue with their registration. 6. No Clarity on Service Income: If a person is selling goods has even small service income like rent for neon signs or product placements at his shop, whether limit of Rs 20 lakh or Rs 40 lakh will be applied to him? For e.g. 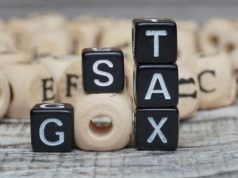 a person may have sales of Rs 25 lakh and rental income of Rs 5 lakh, now whether he will be covered by new exemption limit. Since increase in limit is for goods only and there no separate limit for goods and services for aggregate turnover. 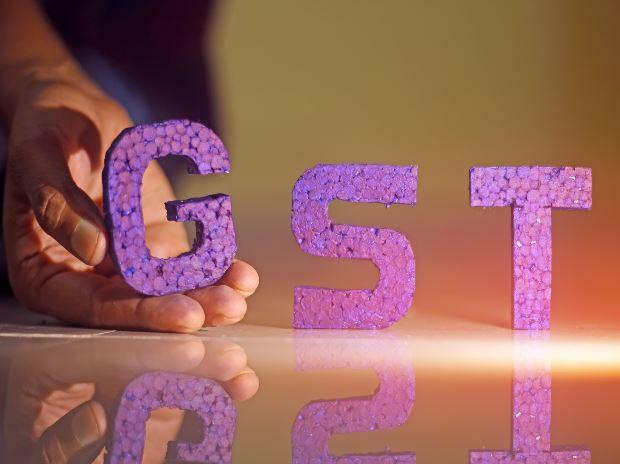 Once registered, GST has to be charged on all outward supplies whether goods or service. 7. Turnover Calculation: Section 22 of GST Act uses the word aggregate turnover (taxable goods plus taxable services plus exempt/nil rated goods plus exempt/nil rated services) while describing persons who are liable for registration. Hence, small shop owners will have to see their turnover in totality before deciding. Even for as basic as limit for registration why to have so much complications. 9. Draconian Consequences: On top of all this, please remember section 17(5)(i) which says that if you decide that tax is not payable and then GST department asks for tax and you lose in appeal, you may not be eligible for input tax credit on purchases. 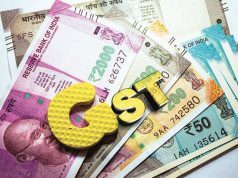 GST was supposed to remove distinction between goods and services or mixed supply of goods and services since under the erstwhile regime many disputes were relating to this. Now we are slowly again going towards that as there will be separate limit for registration and we already have separate procedure for refund in case of export of goods and service. Also for composition scheme there will be separate limit of Rs 50 lakh for services and Rs 150 lakh for goods with different rates.